A man who is using his own story of recovery from a serious brain injury to give hope and inspiration to others has agreed to become an ‘ambassador’ for personal injury specialists Hudgell Solicitors. Paul Spence, of Hull, was left facing a battle to survive when suffering a brain haemorrhage three years ago. He was the victim of a violent, unprovoked attack, with his injury caused after falling backwards and hitting his head on a ceramic floor. He spent five days in and out of consciousness and repeatedly suffered seizures on a high dependency ward in hospital. Doctors said he was lucky to be alive, but his fight for survival was one he won, and he is now proving an inspiration to many with his own story of recovery and charity fundraising efforts. Despite his own amazing recovery, Paul says he struggled to find the support he needed through much of his three-year battle. As a result, he has established his own charity, Paul – For Brain Recovery, which has the long-term goal of opening a walk-in support centre in Hull for those who are trying to rebuild their lives following brain injuries. Now, he has agreed to become an ‘ambassador’ for Hudgell Solicitors, which acts on behalf of those who have suffered brain injuries to secure them the rehabilitation and compensation they need to adapt to their situation and rebuild their lives. The company has supported Paul on his various fundraising activities, and has helped him develop a new website for his charity work. Through his ‘ambassador’ role, he will now offer support and advice to those being supported by the firm, using his own experiences to give people a real-life example and mentor when facing the challenges ahead. “It is a perfect fit with all I am trying to do to raise awareness about the need for extra support for people who suffer from brain injuries, so it was something I was delighted to do when I was asked by Neil Hudgell. “Having been on that incredibly long and difficult journey to recovery myself, I know just how important that was, and how I would have valued being able to speak to someone who had been there and walked the path before, understood the struggles and frustrations, and was able to put some positive perspective on the situation for me. “It’s often not only about the impact on the individual. I know my injury affected my relationship with my loved ones, as they struggled in terms of how they should have been supporting me. They were brilliant and did their best for me, but it was a complete change for us all, and a struggle. 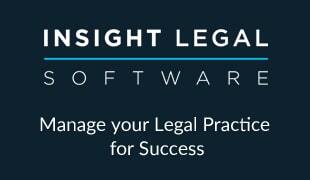 Hudgell Solicitors, which has offices in Hull, Leeds and London, has won industry recognition for its dedication to placing rehabilitation and client support at the heart of every case. It has a network of partners able to assist with high quality rehabilitation support and is a member of The Brain Injury Group – a network of specialist brain injury solicitors and support services to help brain-injured people, and Headway – a registered charity set up to give help and support to people affected by brain injury. 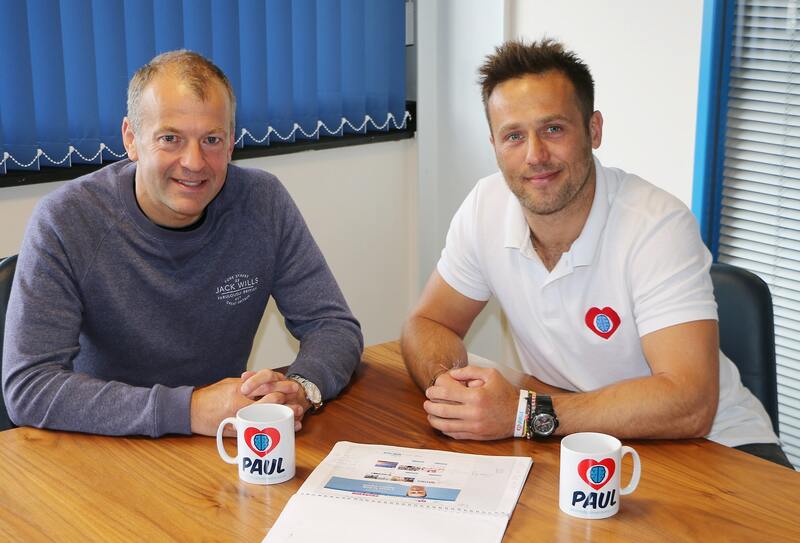 Managing director Neil Hudgell believes the support of Paul, who will be able to offer very personal support to clients, will help people hugely. “Paul is doing a tremendous amount of work to raise awareness of this issue, and we have been delighted to support him in his fundraising efforts.